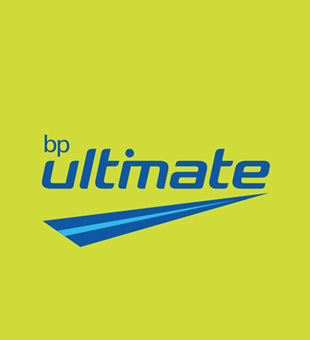 Get 5p off per litre of Ultimate with your Platinum Card! 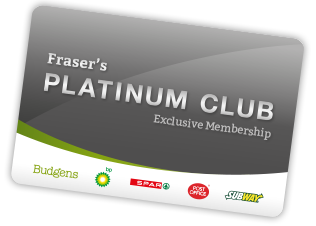 Join our Platinum Club for FREE! 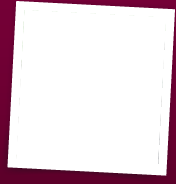 20% OFF a fresh cup of coffee for PLATINUM CLUB members! Plus get a FREE PRODUCT every month and BIG DISCOUNTS on quality products! Amanda started at the store in 2006 as a part time cashier and has come a long way since. She has proved what she can do when she sets her mind to it, becoming increasingly reliable over the years and taking on many different tasks from magazines, ordering, banking, supervising, amongst other duties. She is always there when needed and goes the extra mile, as proved since moving to Budgens, and in particular the last month, with two key members of staff on holiday in the same week. Thanks Amanda, well deserved! April has started with its namesake of showers & sunshine, along with a blast of cold air to get us off to a chilly start. Saying that, normality looks to be returning and we hope to be seeing a few more spring-like conditions soon. With the start of Spring we start to see a slow build up of sporting events before the summer, starting with the Grand National on Saturday 6th, where amateurs have a flutter and families have a bit of fun! Then there’s the serious business of the Boat Race on Sunday 7th. Can the dark blues take revenge against the light blues this year?